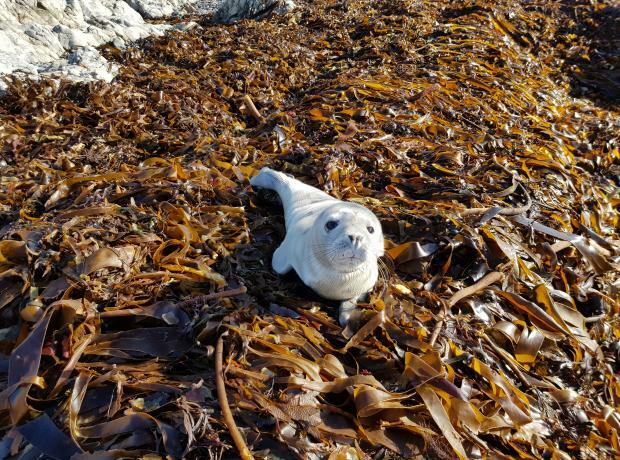 With the extreme weather the GSPCA are seeing a very rough start for the wildlife of Guernsey. Last night Rupert an oiled guillemot was rescued at Fort Grey and the team are braced for more as the gale force weather continues. Often during the winter months with the high winds and stormy weather makes it difficult for wild animals and birds to feed and rest. 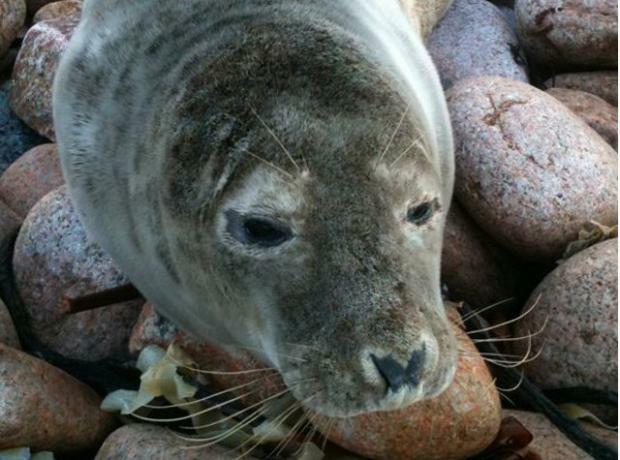 Today the Bailiwick continues to see weather that puts our animals and wildlife at risk. 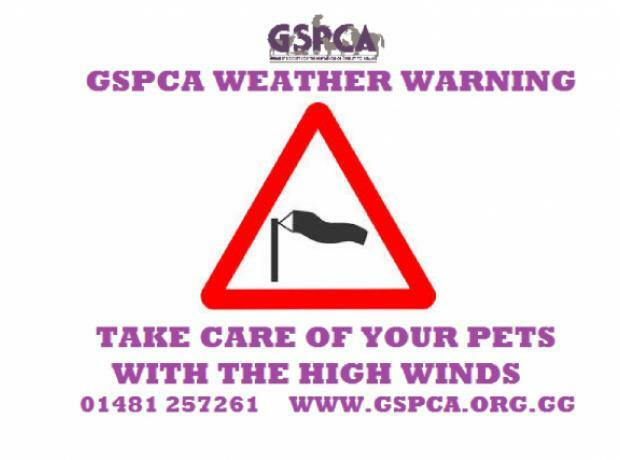 During stormy and gale force weather the GSPCA often get calls to injured animals and wildlife that have been affected due to the high winds. We are asking all pet owners and farmers to think of their animals that are kept outside or in out houses. With the severe weather hutches and animal pens can easily be moved and damaged putting those animals kept outside at risk and in need of appropriate shelter.